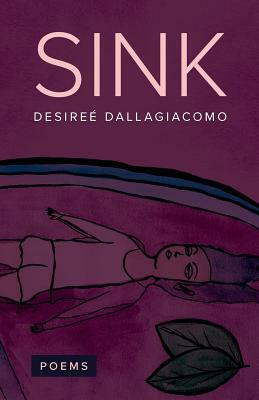 Desire Dallagiacomo's debut book grapples with the intersections of family and mental health. Sink asks and answers hard questions about grief, lineage, death and all manner of inheritance. What is one left with when they come from a family that has nothing to its name but loss? Throughout, Dallagiacomo weighs the cost of what it is to be alive and a woman in a landscape that makes being alive and a woman uninviting. Sink approaches grief and depression not as a tourist, but instead with the power and nuance of someone who has survived and made the most of their survival.